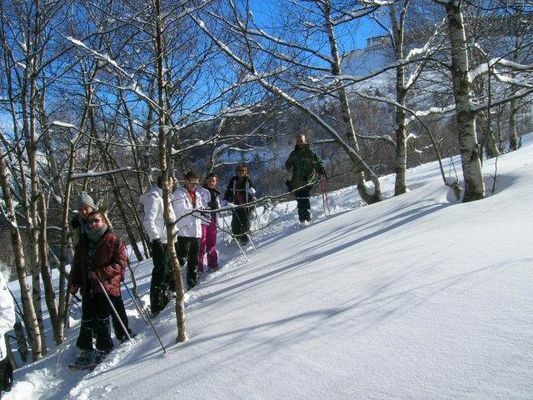 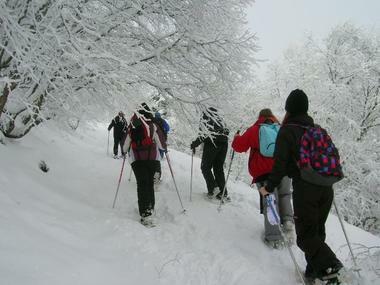 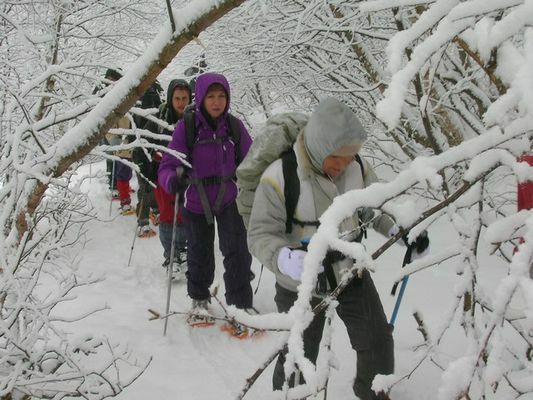 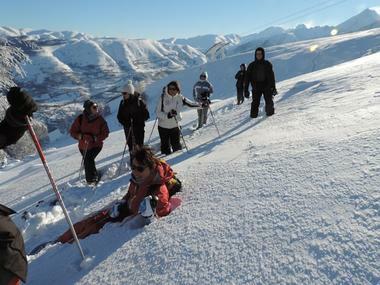 Come enjoy snowshoeing accessible to everyone from Pla d'Adet 1700m in St Lary. You can marvel at the tranquility of the mountains and authentic landscapes of the Aure Valley. Tours for individuals or groups. 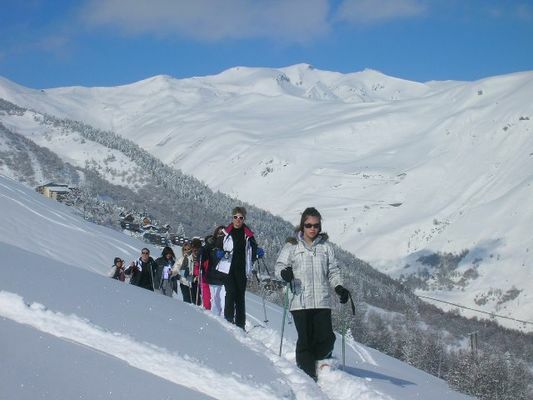 There is no review about Top Ski Glisse, be the first to leave one !